RV campers searching for the ideal combination of lightweight towing and extra space will love the versatility of an Expandable Hybrid Camper Trailer. 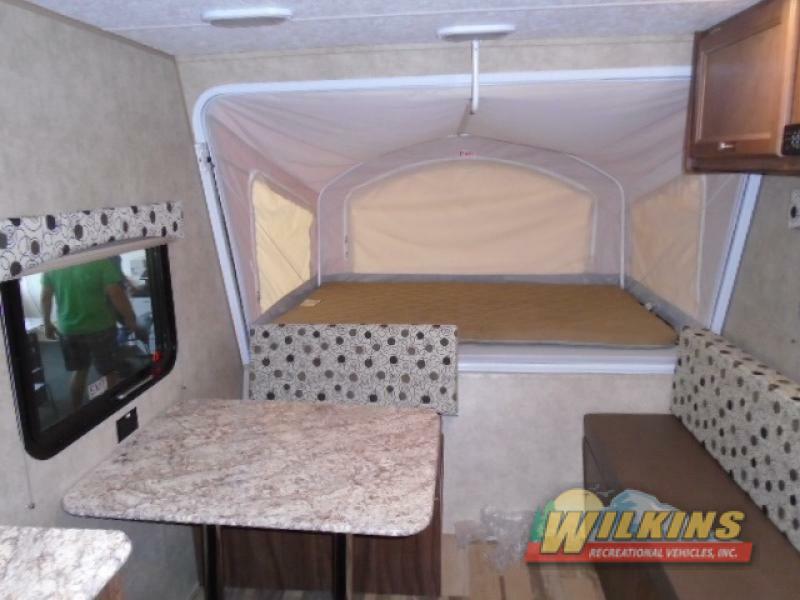 These unique RVs have fold out side walls that turn into tent covered beds for a space saving travel trailer option that is easy to tow. When shopping for a hybrid camper for sale, there are many brands to choose from. 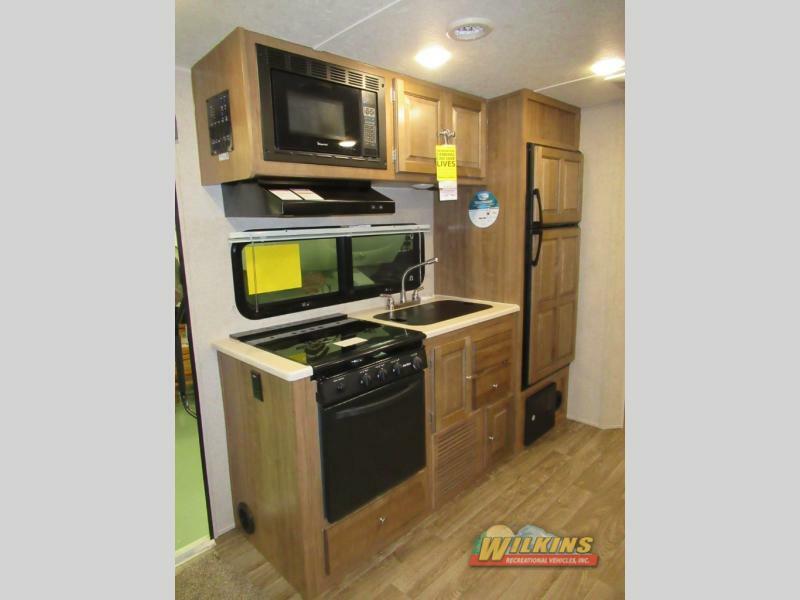 Check out these expandable RV models from top name manufacturers such as the Coachmen Nano 15X, Coachmen Clipper 16RBD and Flagstaff Shamrock Expandable RVs. So what are some of the benefits of an expandable trailer? Here are just a few! With simple fold out sidewalls, hybrid campers are quick and easy to set up compared to a traditional pop up camper. Just unlatch the doors, open up the tent bed, pop a pole brace into place and you’re ready to camp! 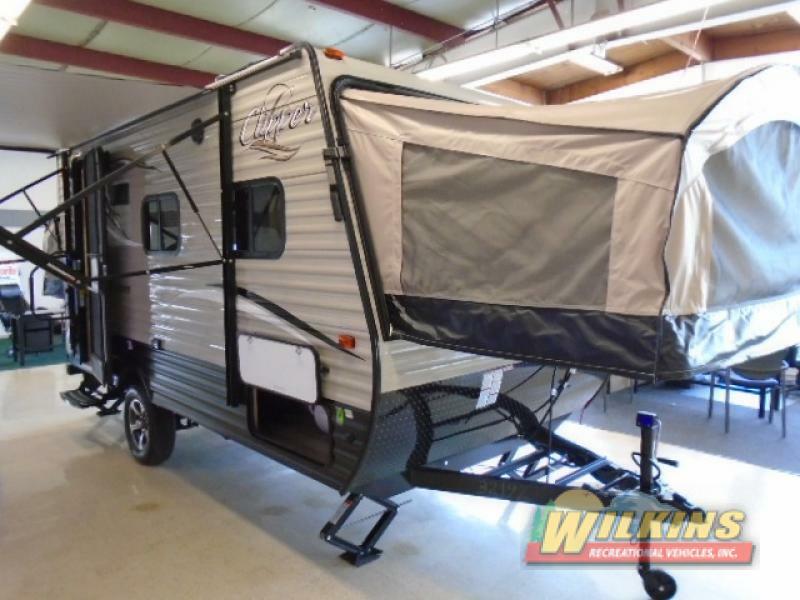 Expandable RVs are a compact alternative to a full sized travel trailer which saves on weight and length. Most models range in dry weight between 2800-5000 pounds making them an ideal choice for fuel conscious campers with a half ton tow vehicle. 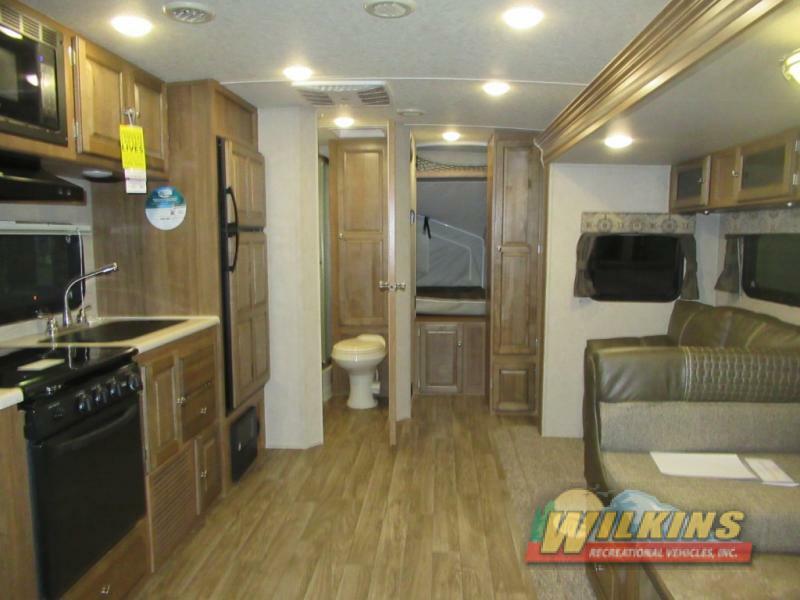 An expandable travel trailer is a great replacement for a bunkhouse RV due to their ability to accommodate your entire family’s sleeping needs. Depending on the model, there is sleeping space from 6 up to 9 happy campers. Hybrid campers have durable fabric tent material protecting the fold out beds which allows extra ventilation and fresh air flow throughout the trailer. The tent screen windows also allow you to enjoy the peaceful sound of crickets, frogs or a babbling river as you drift off to sleep. 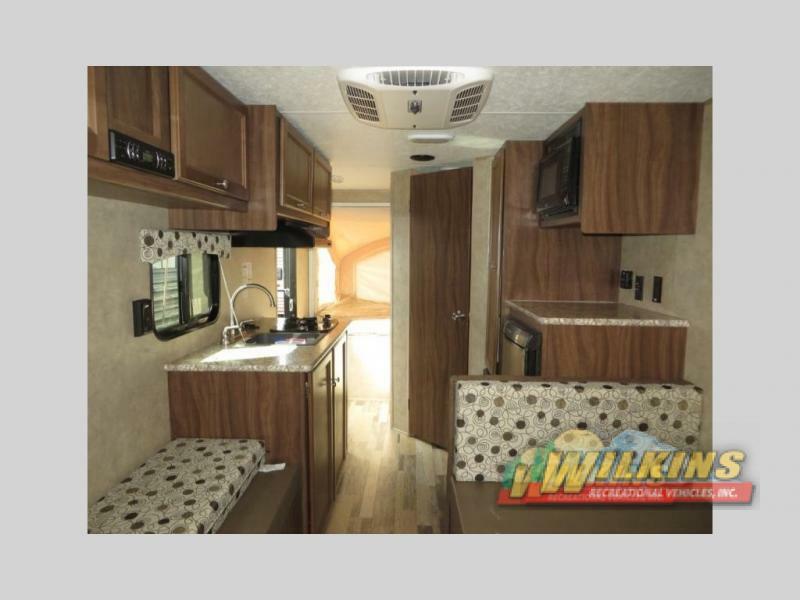 Expandable hybrid camper RVs are fully equipped with a kitchen, bathroom, comfortable sofa or dinette, heating and A/C so you can enjoy all the conveniences of home during your travel adventures. 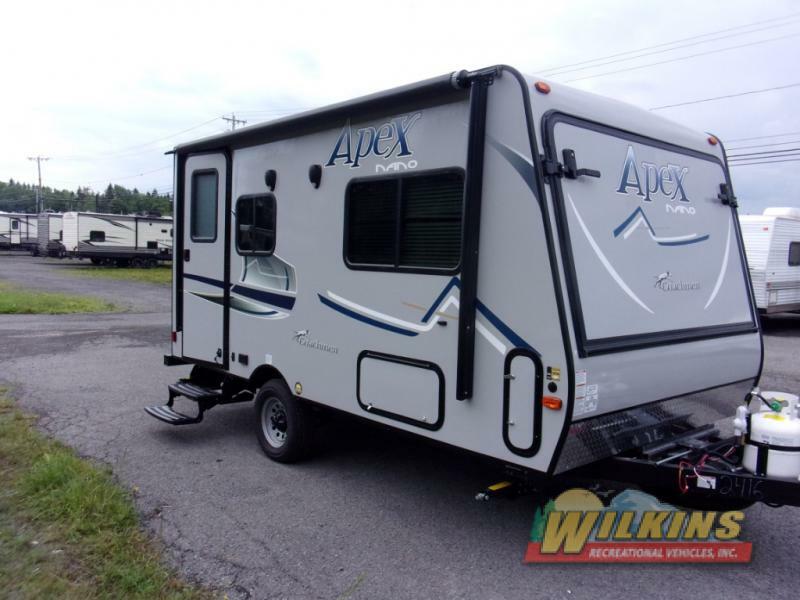 Contact Us at Wilkins RV for a tour of the wide variety of expandable RV campers available at one of our many locations through out New York state. We’re here to answer all your questions about these fun and family friendly hybrid campers.